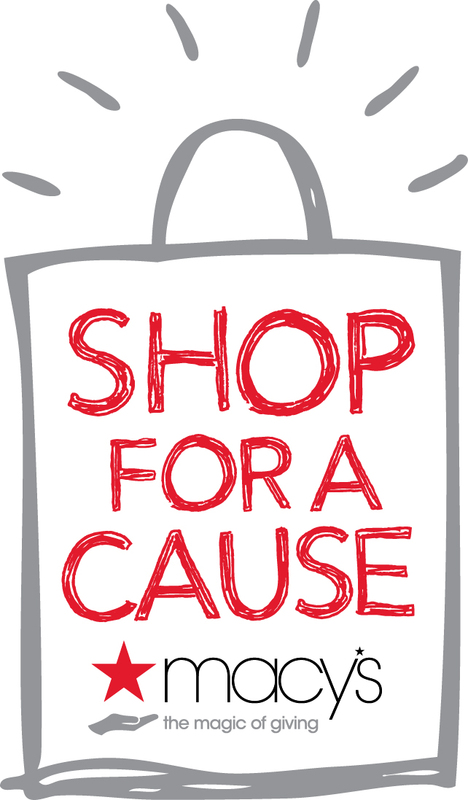 PRINCETON, NJ – AUGUST 3, 2016 – For the sixth year, Macy’s is partnering with the Junior League of Greater Princeton and inviting customers to participate in Macy’s eleventh annual national “Shop For A Cause” charity shopping event, taking place Friday, Aug. 26 through Sunday, Aug. 28, 2016. Customers can begin purchasing shopping passes from the Junior League of Greater Princeton today by clicking here! Macy’s “Shop For A Cause” is a unique shopping event dedicated to supporting local nonprofit organizations’ fundraising efforts. Formerly a one-day initiative, this year Macy’s has extended “Shop For A Cause” to a weekend-long event. Since 2006, the program has helped raise tens of millions of dollars for charities throughout the country, and more than 5,000 charities signed up to participate last year. For more information about Macy’s “Shop For A Cause,” visit macys.com/shopforacause. To purchase a shopping pass from the Junior League of Greater Princeton, click the buy now button below.